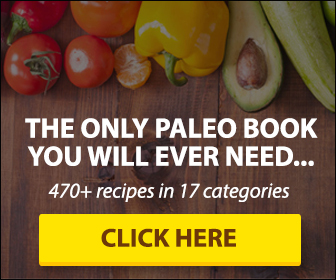 Check your email right now to confirm your free subscription to the Paleo Grubs affiliate newsletter and to be eligible for your $50 BONUS. 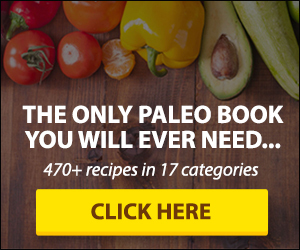 replace xxxxxxx with your clickbank ID. 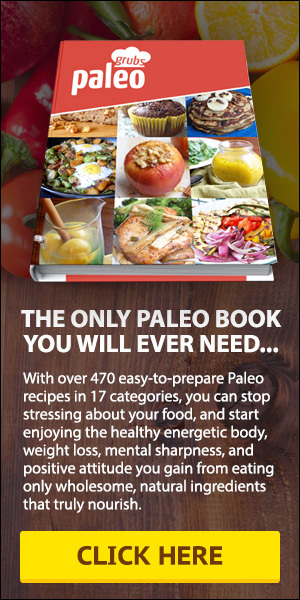 If you’ve been following our website and Facebook page for a while, you know just how awesome the Paleo diet can be. 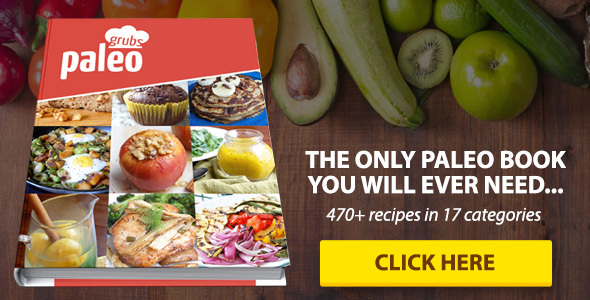 One way to make it even better is to have a plethora of delicious recipes at your fingertips, ones with mouth-watering pictures and easy instructions. 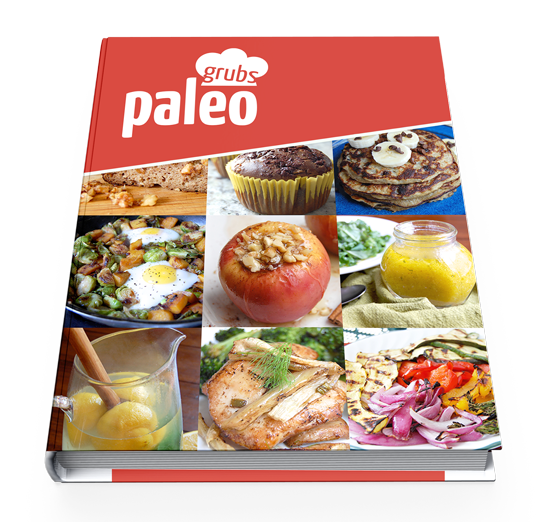 Now there’s a collection of Paleo recipes from the folks over at Paleo Grubs that is catching on in a big way. 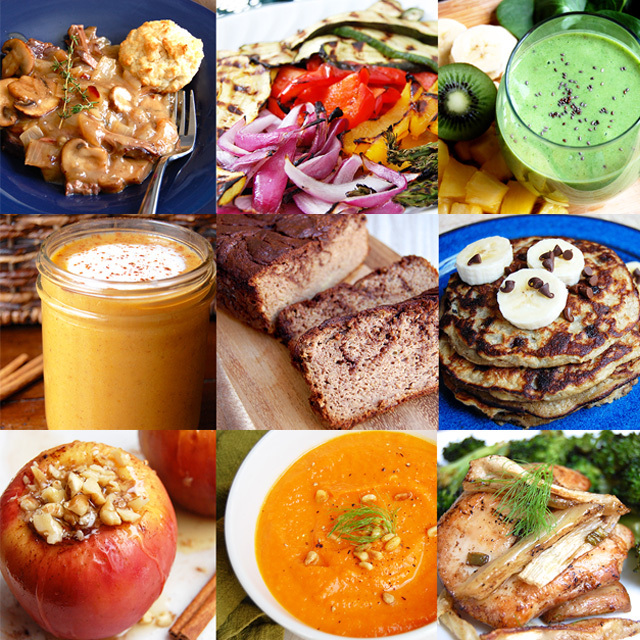 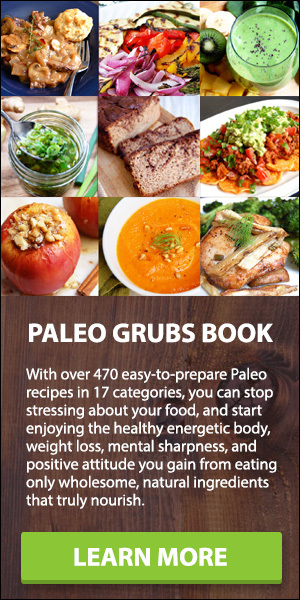 The Paleo Grubs Book contains over 470 Paleo recipes so you’ll never wonder what to make.